You have 1051 characters. Don’t forget to add important and relevant keywords in your description to improve your iTunes app page and optimize your SEO. Your app's last version was released on November 14, 2018. It is important to regularly update your app. Best practices recommend to update your app every 4 to 6 weeks. This means fixing reported bugs, improving existing features, launching new features etc. Keep an eye on users' feedback. The next great features may already be asked by many users. 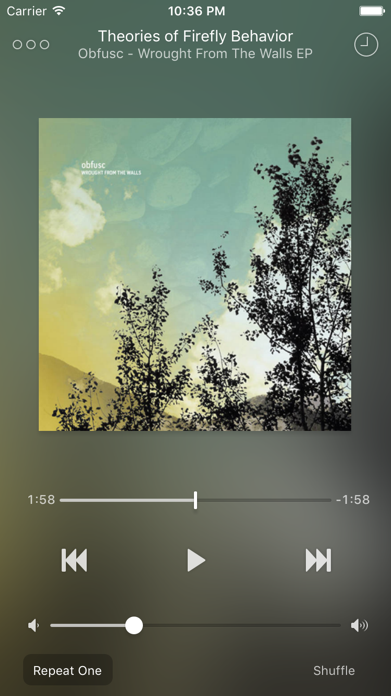 “Ecoute Is The Best Music Player For iOS. Period.” - MacStories. 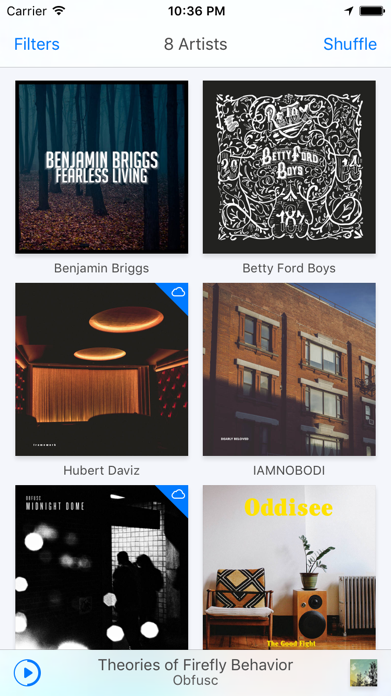 Ecoute for iOS is an alternative player using your existing musical library. It sports a clean and elegant interface, revolves around gestures to help you control your music quickly, and integrates Twitter, Facebook, and Last.fm so you can share your favorites tracks. It enhances your control over the music by adding more options like 'shuffle by albums', 'play next' and 'add up next'. Moreover, Ecoute offers the ability to manage the now playing queue. 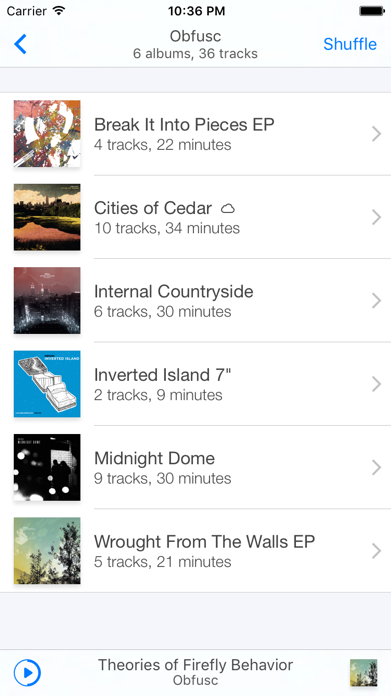 Add songs on the go and reorganize your tracks with ease! The user interface automatically switches into night mode as the brightness of the screen decreases. You can also force the night mode if the default UI doesn't fit you. Ecoute supports AirPlay and iTunes Match. 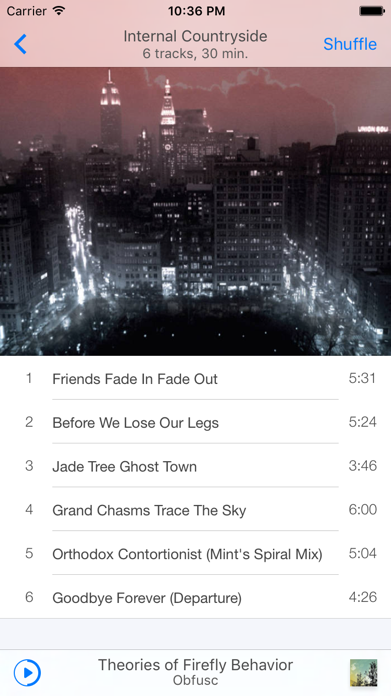 Metadata like Play counts, and last played dates are synchronised. Available filters are Artists, Albums, Composers, Genres, Playlists, Compilations, Songs, and Audiobooks. Music.app needs to be installed for Ecoute to works properly.